Now 34 years old, Prince Harry has lived an exciting life so far. Born into the royal family, Prince Harry is sixth in line to the throne. The unlikely chance that he’ll become king has allowed him some leeway to do things his way. 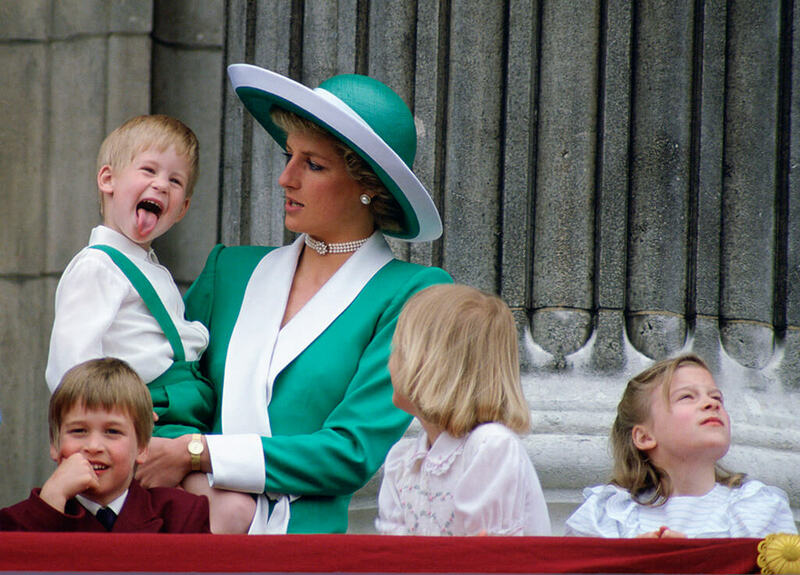 His mother Princess Diana always wished her boys would have a well-rounded life and take the time to do fun things and laugh out loud. She also hoped to pass on her life’s work of helping those affected by AIDS and people facing extraordinary circumstances. Although she passed away when Prince Harry was just 12 years old, he’s carried her legacy with him. With the support of his brother Prince William, has made his mom and the people he represents proud. A lot happened before he met Meghan. Prince Harry, born in 1984, is the second son of Prince Charles and Princess Diana. He was born into the British royal family and has been a prince for all of his life. His mother Diana nicknamed him “My Little Spencer” because his red hair comes from her side of the family. His mother wanted him to have a wide range of experiences in life, not just fed by a silver spoon. He took his first international trip, to Italy, when he was only eight months old.